I want to tell you about some cool things that have been happening. Today and yesterday we had another Implementation Workshop in St. Louis. We set up some people with everything needed to get started immediately in wholesaling. We even gave out leads and set them up with a VA.
Each person had slightly different goals, and each person wrote a marketing plan. 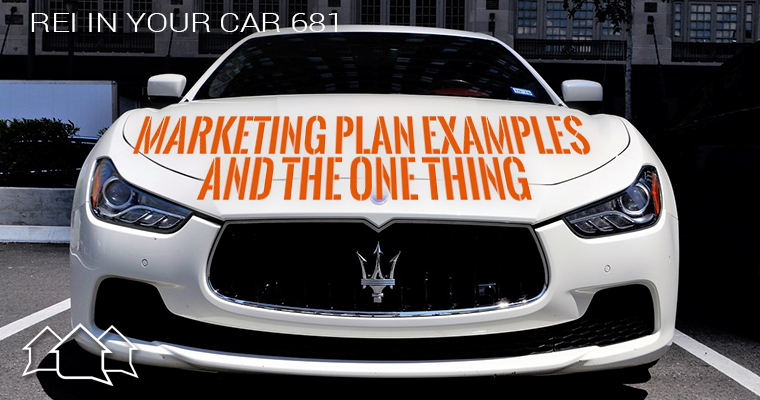 Marketing plans should contain the ONE THING… the one action that is more important than anything else. Creating and mastering your ONE THING gives you focus and gets you moving.